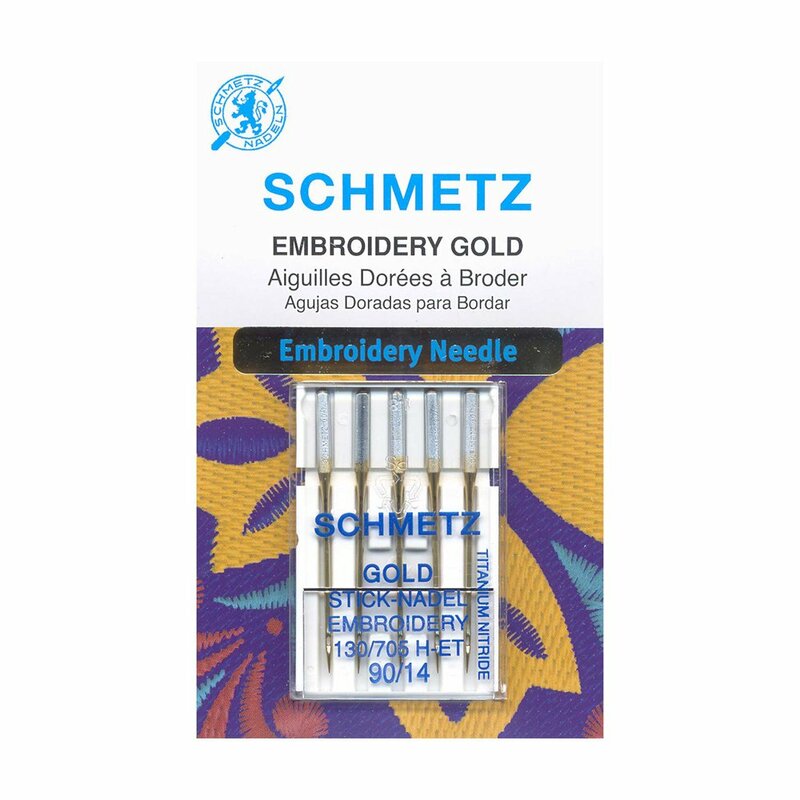 Use with rayon, polyester, and other specialty embroidery threads. The special scarf, widened groove, and enlarged eye protect fragile threads and guard against excess friction allowing trouble-free embroidery and decorative stiching. Titanium coating resists adhesives, improves needle wear and penetration of coarse and densely woven fabrics.